Watergate salad made its debut on the American food scene in the mid-1970s. 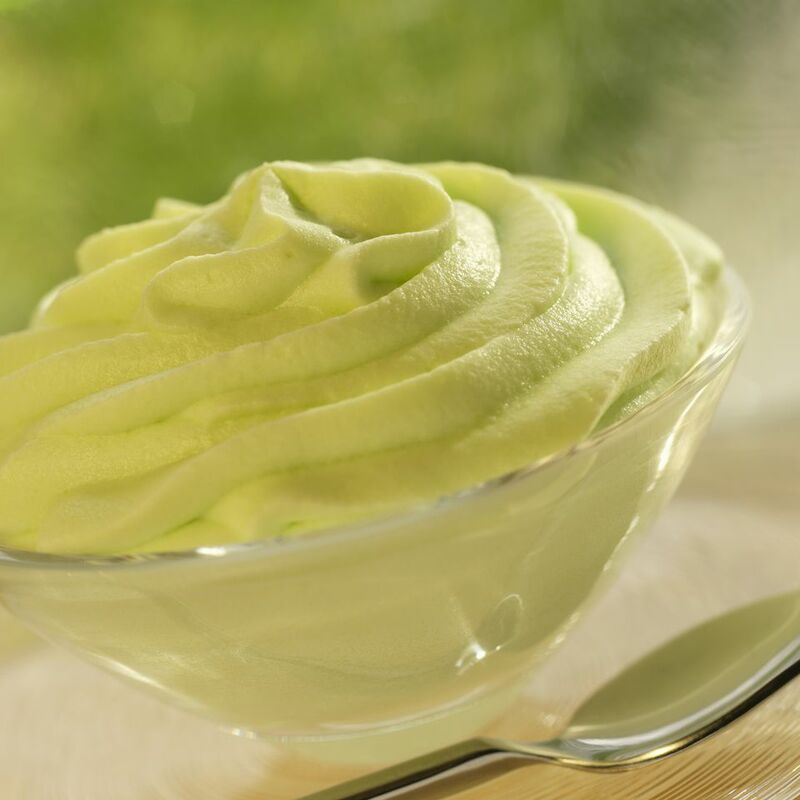 Although I'm hard-pressed to find a connection between this sweet and creamy Jello and Cool Whip salad and the Watergate Hotel break-ins, perhaps there is one. Or perhaps the Watergate salad recipe got its name from another source. The traditional version of this salad includes just pistachio pudding, pineapple, marshmallows, nuts and Cool Whip. This recipe also includes coconut, just because I like it. Drain the pineapple, reserving 1/4 cup of the juice. Gently fold in the whipped topping until the mixture is well-combined, but not soupy. Refrigerate until ready to serve. Note: This recipe can be made up to a day in advance.